This year abroad in Canada began two years ago when I applied to Durham. An inspirational talk from Dr. David Sims-Williams at the open day highlighted the opportunity, and this was one of my main attractions to the University. The first night in Hatfield we met our Academic Advisors, and it was the first question I asked. Until second year I didn’t do much else about it, except maybe daydream a little. A lot of research, a few coffees, and many intense personal statement writing sessions later, the application was sent off, and I could sit back and relax. This decision was not an easy one, but the early interest put me one step ahead of my peers. 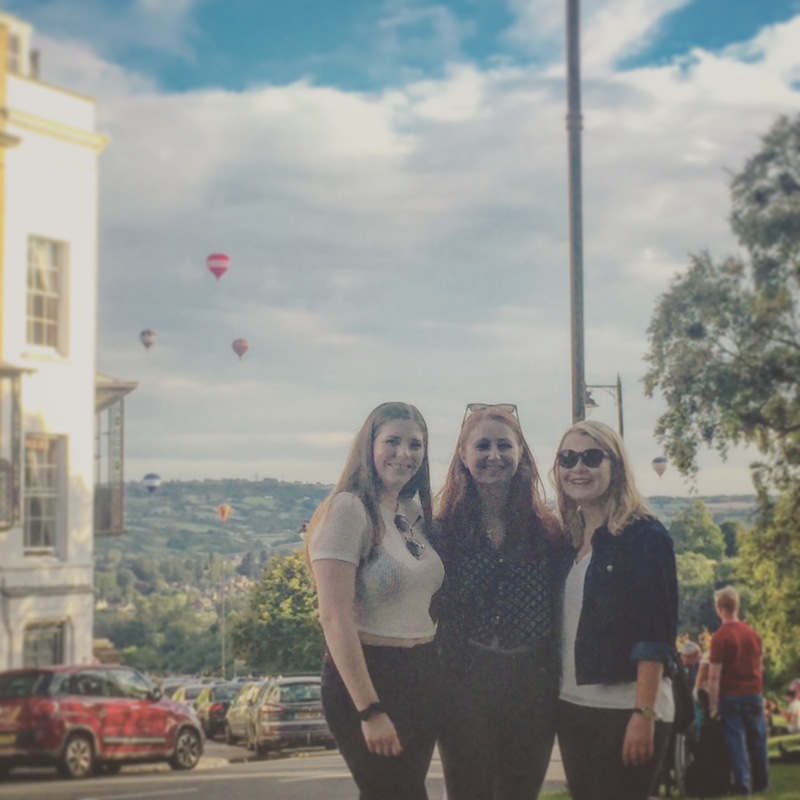 Applying for a year abroad meant a lot of sacrifices: the application itself took precious time that I could have dedicated to computing coursework, other applications for industrial placements, and even general lecture time/sleep. Not only that, but in anticipation of the year out I missed out on signing a house for third year, and pined over the thought of losing a year of university with the best friends I had made. My feelings about this were mixed. 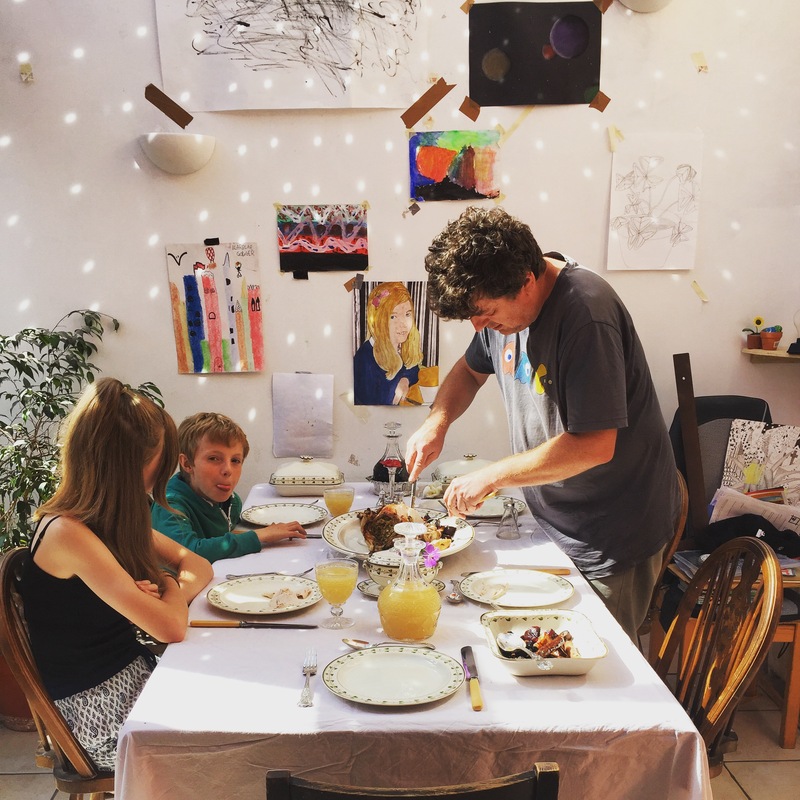 I was taking a risk that could land me without a house for third year and the potential to fall out of contact with a few friends, but the dividends if things went my way were extraordinary. A year in Canada presented an adventure of a lifetime. The friends I would make would be spread around the world, leaving me with contacts in many different places, and an international experience. I would get to learn how to fend for myself, explore a different culture, and gain an insight into a new way of learning. It was an opportunity I simply couldn’t pass on. When I found out that I had been successful during the University ski-trip in early January, I was in the shower. We had been searching for Wi-Fi for hours and eventually I received the message as it was shouted through the bathroom door; my sister had checked my email from the UK for me and sent me a text. 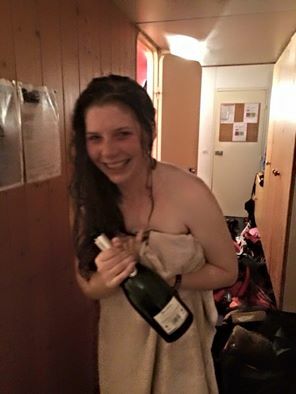 When I finally got out in a towel, my lovely friends celebrated by showering me once more in champagne (well…fizzy wine). Watching this, one might have thought they were happy to see me go. The reality didn’t sink in until I started my summer internship at the end of June; I had endured the purgatory-like haze that was “The Post-Exams Bliss” and landed back in the real world with a bump. I’ve been spending the last 7 weeks on a Systems Engineering Summer Placement with BAE Systems, Naval Ships at a site in Filton, which neighbours of Bristol. I’m staying 5 minutes from work with one of my best friends from home who studies at the University of Bristol, in an area called Redland (ideal!). 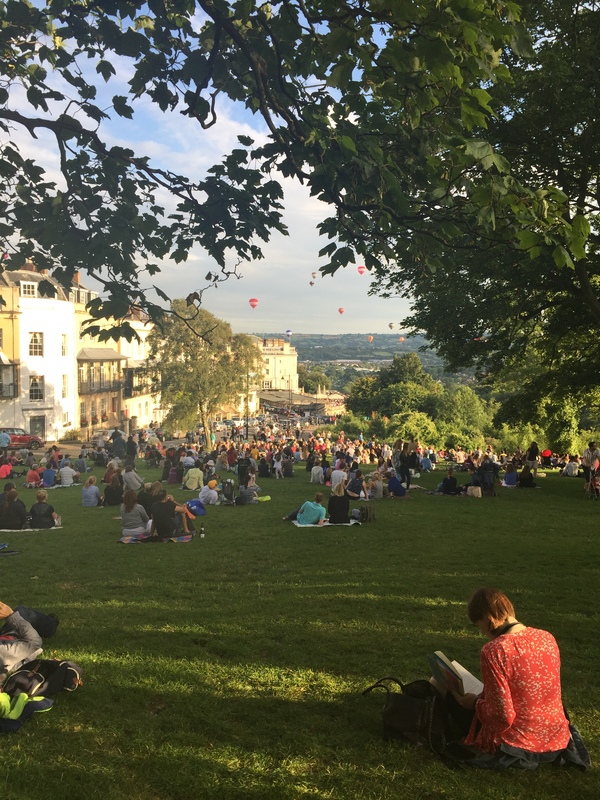 Bristol itself is wonderful and comes alive in the Summer with festivals, music, restaurants, pubs and clubs. My accommodation is situated only a 5 minute walk from the two high streets, which is perfect for cheap access to the shops and more. 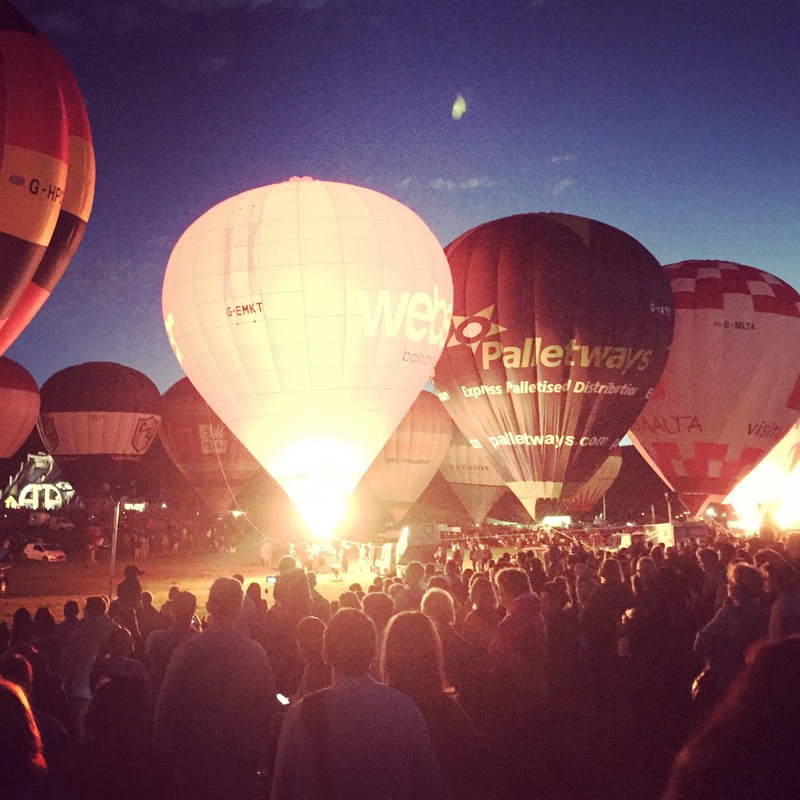 Highlights so far have been experiencing the Bristol nightlife (considerably better than Durham), travelling to London and Bath to visit friends, Sunday roasts with my Aunty and cousins, and witnessing the Bristol Balloon Fiesta. For more photos, check out my instagram here. 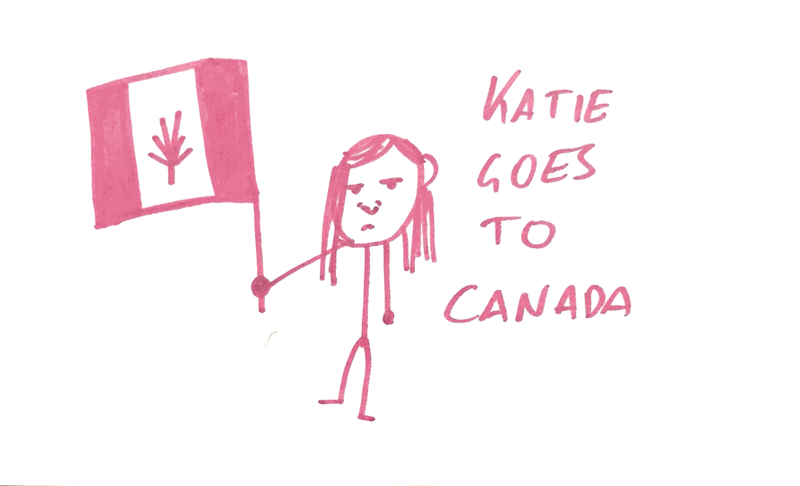 I have made some great work friends and one has even drawn a series of cartoons depicting my time in Canada, at least as he thinks it might turn out. Maybe he feels he has an in-depth knowledge due to the amount I go on about it. He depicts me as a grumpy stick-figure in all his drawings, with my hair stuck behind my ear. However, a few weeks in I began to miss my close friends, and for some I couldn’t take any comfort in making plans to see them again, because the next time would be in at least six months’ time. I was living miles from home in a new city, and the lifestyle constraints of working 37 hours a week caused frustration on a large-scale. This was contrasted by moments of sheer excitement to such an extent that they were hard to control in the office environment. In my mind, this internship acted like a buffer, it was a large obstacle I had to cross, and could use to avoid thinking about the following year. Once I had started, this was when it hit me that the next step was Canada. The emotional rollercoaster that has been the last two months is supposed to be a large part of the experience. In one of our information sessions we were shown the W-curve when talking about culture shock which has prepared me for the reality of the following year, but also made me curious. It suggests the excitement you feel on arriving on a placement abroad is the peak on the emotional scale of the whole experience. On first impressions, I was determined to contradict this, and I still am, but I think it’s important to understand and expect the challenges that I am likely to face. Anticipation like this should mean that I endure fewer nasty surprises and prepare for reality as much as I can. I have been warned that Hamilton, ON reaches -30 degrees centigrade on a fairly standard basis. Such cold conditions have been known to freeze hair if it is wet, turn cups of water into powder instantly, and even force communities to build tunnels to use in the winter in order to avoid adventuring outside. North American culture is something that us British are quite familiar with thanks to the large influence of American Film and Television industry here in the UK. However, the realities might be quite different, and I’m expecting quite large differences between Canadian and United States culture. The Canadian drinking age is 19 in most areas although some states are different, meaning the people coming to university for the first time (“Freshmen” or something, I’ve heard) may seem younger than what we are used to in the UK. Whilst deliberating living in halls, this was one of my main considerations. I didn’t want to find myself in a flat where there was a party every night, especially as this year counts towards my degree. Nevertheless the idea of taking part in another Freshers’ (Frosh) Week sounds quite attractive. The North American History and culture are two things that I am intrigued to learn about in-depth, and it will be great to spend time with Canadian people in their own country. McMaster also has a brilliant International and Exchange Society called MIX which organises events, and provides support. I plan to be quite involved in this, as I have heard wonderful things about it from the students that returned from Canada this year. Unlike most of the Durham students heading out on their Study Overseas or ERASMUS placements, my year is considered a straight replacement for my third year of study here in Durham; meaning my final grade for the year will contribute to 30% of my degree. General Engineering (MEng) is a 4 year course, so I will be returning to Durham to re-join the rest of my course year group for 4th year. This is a two-way sword because my year group doesn’t change like most, and I surprisingly end up saving money, but it does mean I will have commitments that other exchange students won’t have. I’ve also had to be a little more careful about the modules I’ve signed up to. Canadian college structure is very different to the UK: there are only two “semesters” instead of three “terms”, and modules will traditionally only last for one of these. Exams are sat at the end of each semester, and on top of that there are “mid-terms” – test half way through the semester that count towards the final grade. As a result, assessment is more consistent through the whole year, and there is no end-of-year rush of revision before the exams in the summer. This way of learning will be difficult to adapt to but I intend to learn a lot about myself from the adjustment. Regardless, this year will be an exciting and wonderful adventure. I’m in the lucky position where I know a few others travelling out to McMaster from Durham too, and there is even another girl from my course who can share in the assessment misery. As a taster of things to come, we have made a bucket list of things to do during our time in Hamilton, which for the main-part has been taken from the MIX site on-line.